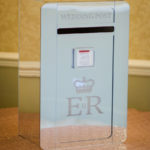 They all come with a personalised “Royal Mail” post box card, and are all lockable. 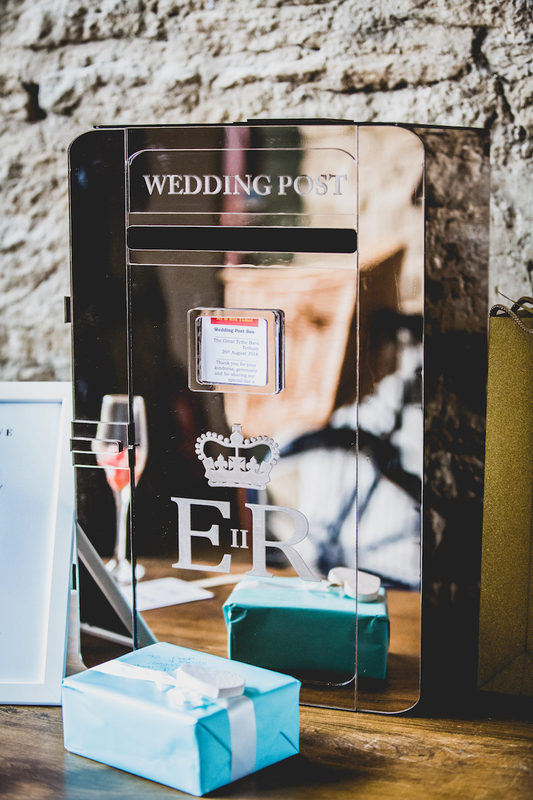 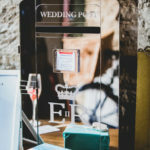 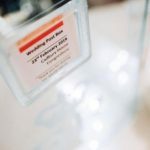 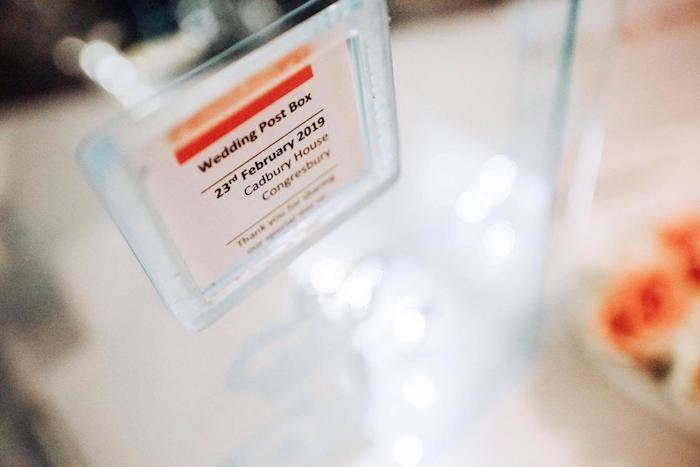 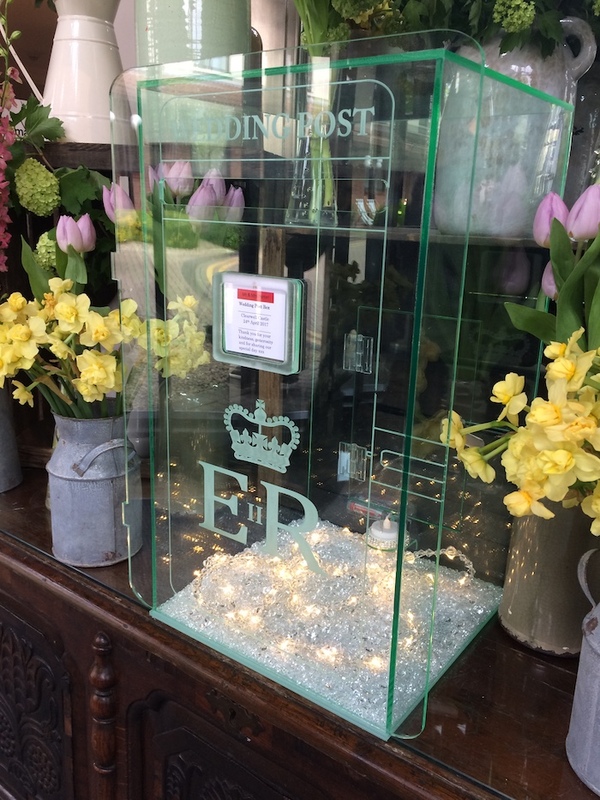 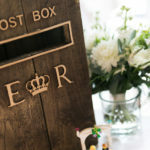 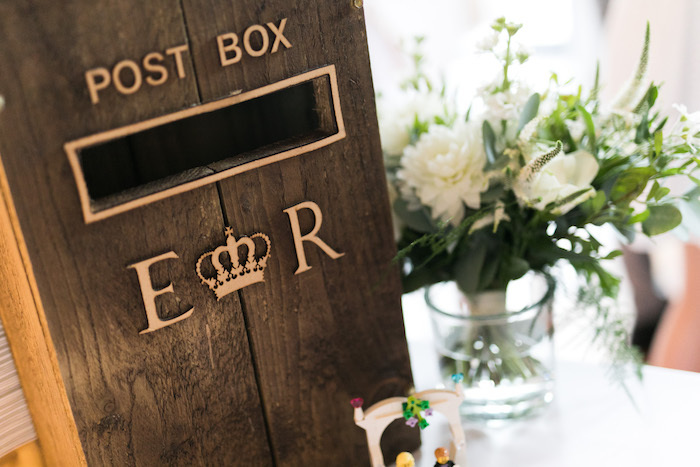 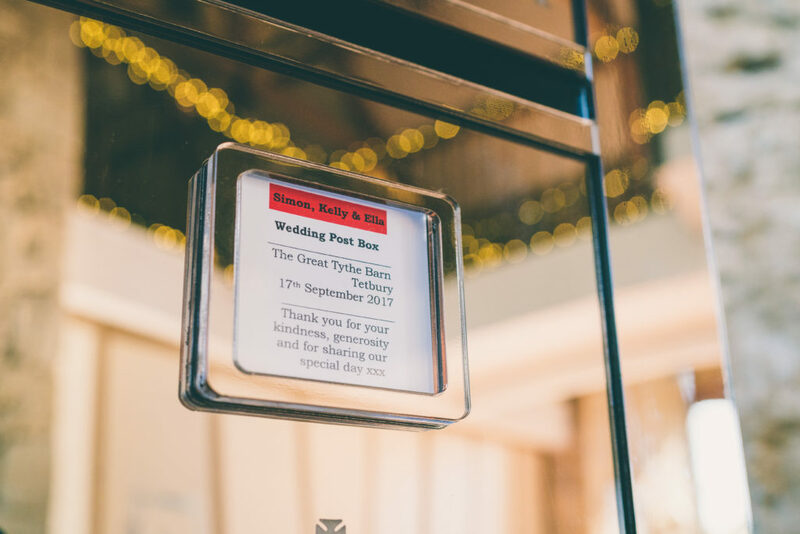 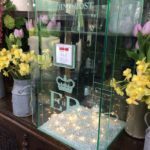 Keep your wedding gifts safe in these beautiful post boxes and add that little bit of sparkle to your table too, at what we think is a great price of £30! 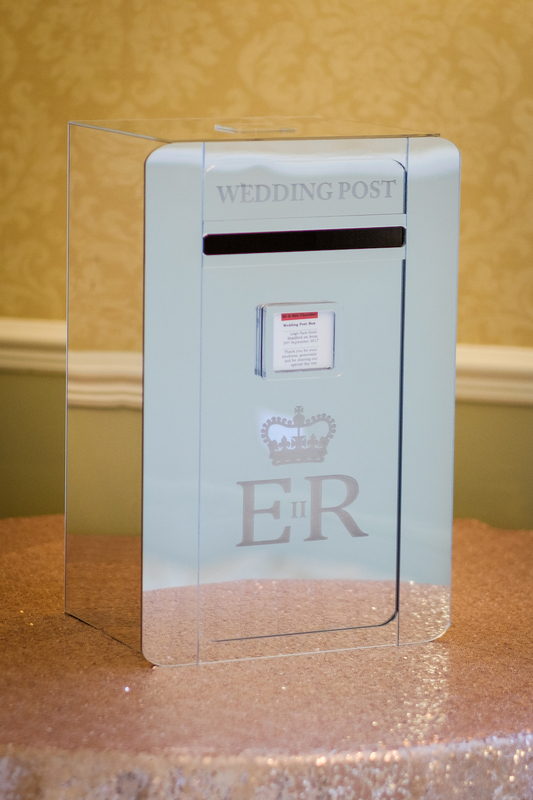 If this is the only item you’d like to hire from us then you can always “dry hire”.